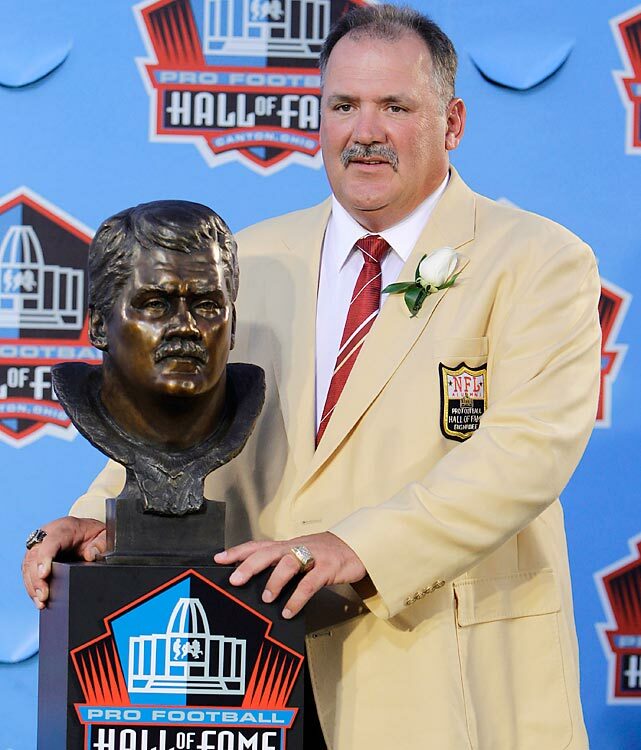 Russ Grimm inducted into the Pro Football Hall of Fame. Morning Roundup: What the hell is rhabdomyolysis? Morning Roundup: Are You Ready For Some Football?